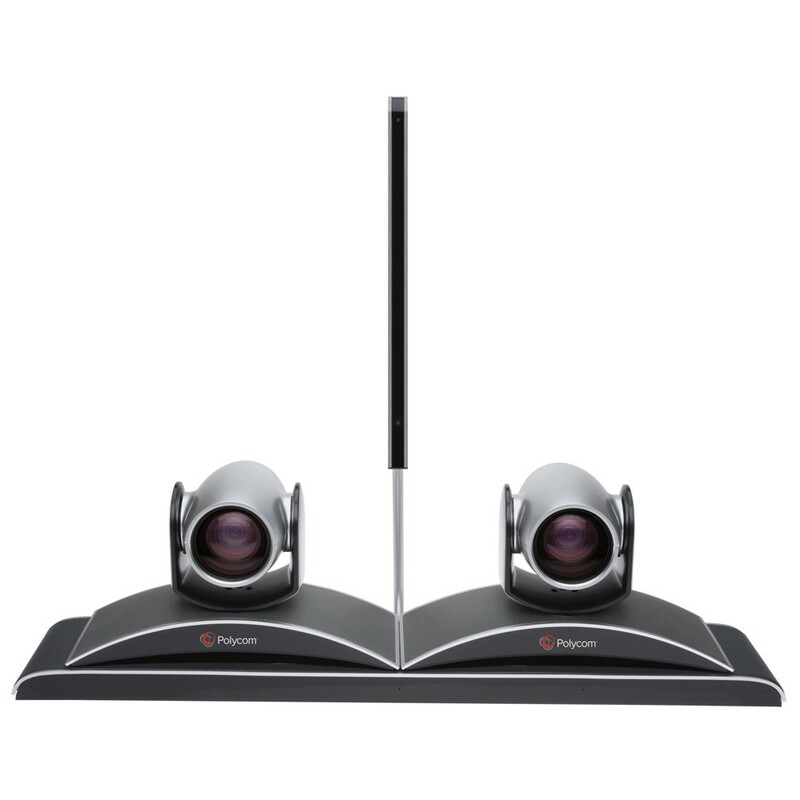 The Polycom EagleEye Producer provides automatic camera tracking which greatly improves the user experience and solves the common problem of wide angle shots that fail to immerse the participants, showing true expressions and understanding. The Polycom EagleEye Producer changes the face of video collaboration through automatic, intimate framing of meeting participants. 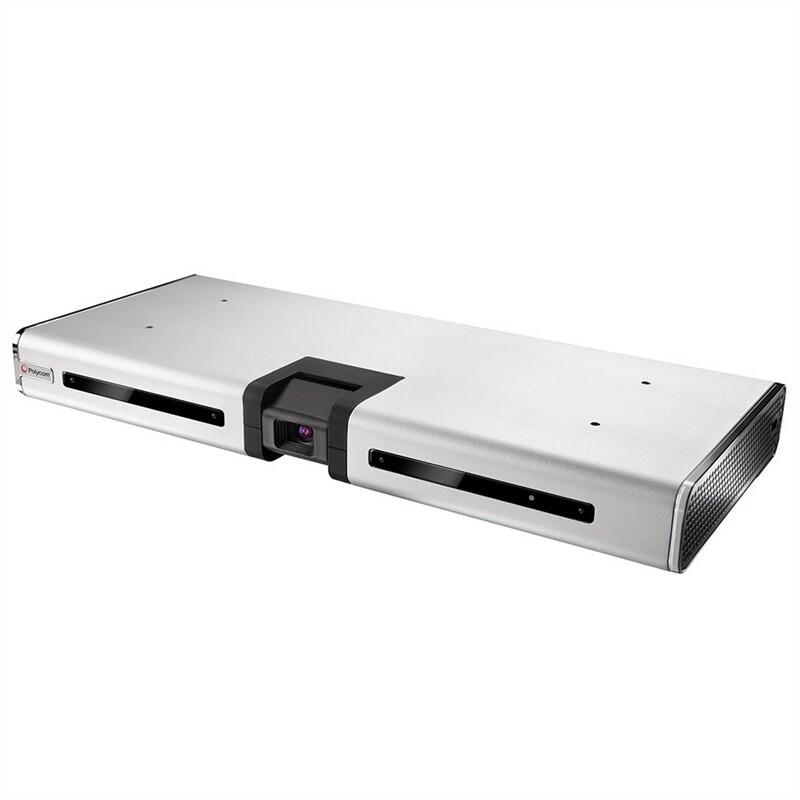 The Polycom EagleEye Producer utilizes the latest in facial recognition technology as the system continually scans the room and seamlessly commands the movable camera to pan, tilt and zoom, appropriately framing meeting participants. This intelligent method of camera tracking greatly improves the user experience and solves the common problem of wide angle shots that fail to immerse the participants, showing true expressions and understanding. The Polycom EagleEye Producer actively monitors utilization for optimal resource allocation. The Polycom EagleEye Producer can be installed into medium and small meeting rooms to extend the value of video collaboration. 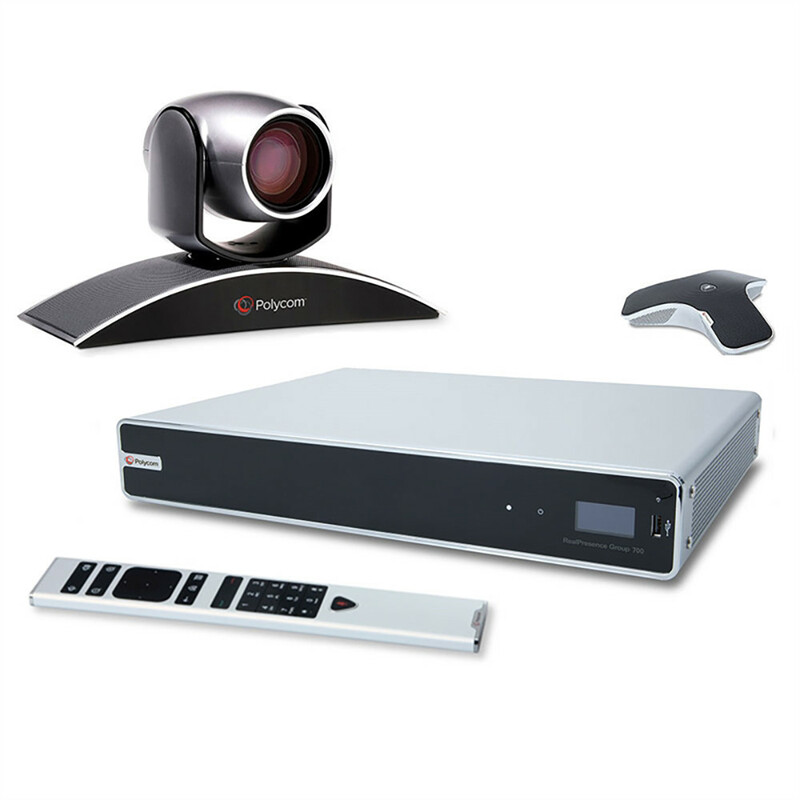 The Polycom EagleEye Producer is interoperable with a wide range of in-room video collaboration solutions. 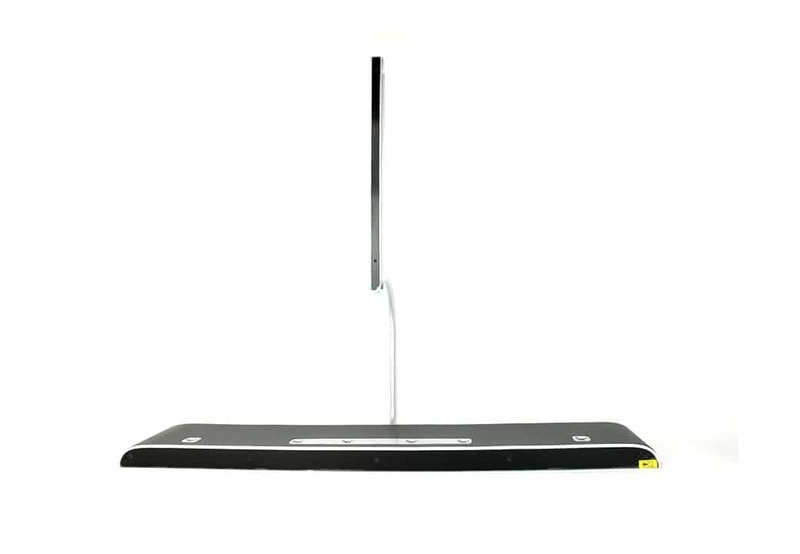 The advanced camera peripheral can be easily installed into existing rooms or be part of a new deployment through elegant mounting options nesting with the codec and the camera. 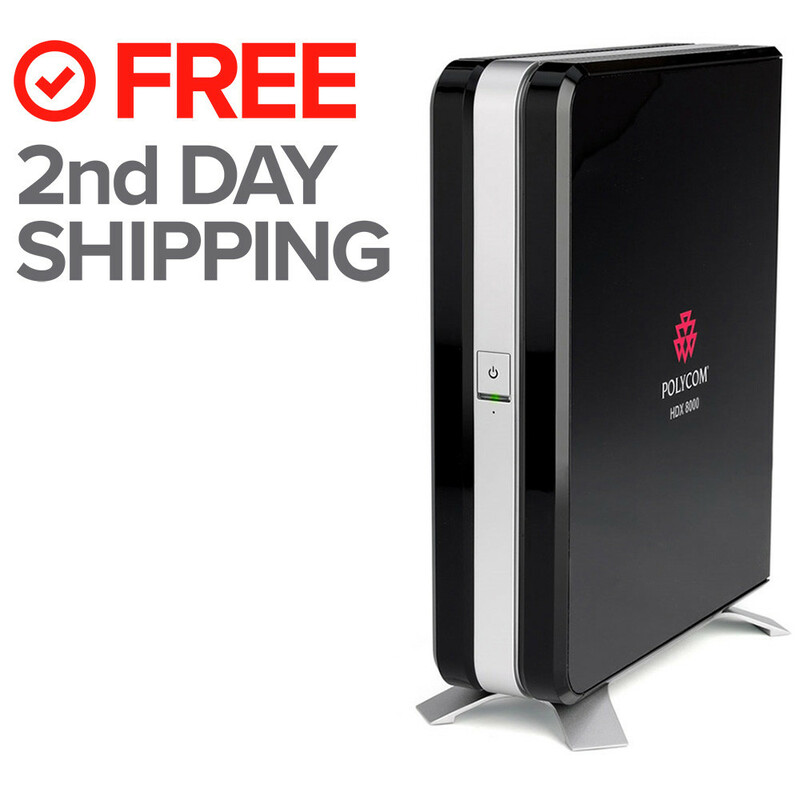 This device requires the purchase of a one-year manufacturer service agreement with Polycom. This plan includes next day parts replacement, 8×5 telephone support (normal business hours), 24×7 test sites, upgrades and updates, user training.